Our reputation as a top quality service provider for the health care industry is only possible through our excellent working relationships with a solid network of partners. 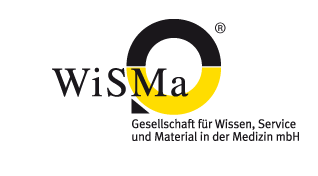 WiSMa GmbH thanks all the hospitals, medical practices, wholesalers, private companies, and service providers for years of successful team work. Together we have been able to achieve numerous objectives.